Maud Lewis, a Nova Scotia folk artist, was born Maud Kathleen Dowley to John and Agnes Dowley, in the town of Yarmouth, March 7, 1903. Maud lived with her husband Everett Lewis in a small house in Marshalltown Nova Scotia. Despite living with arthritis, and in poverty most of her life, her folk art paintings garnered much attraction and interest. Maud achieved national recognition in the mid 60’s, becoming known as one of Canada’s best-known folk artists. Her art and restored house are on display at the Art Gallery of Nova Scotia. Maud deceased in July 1970, but her reputation as an inspiring folk artist continues to grow. 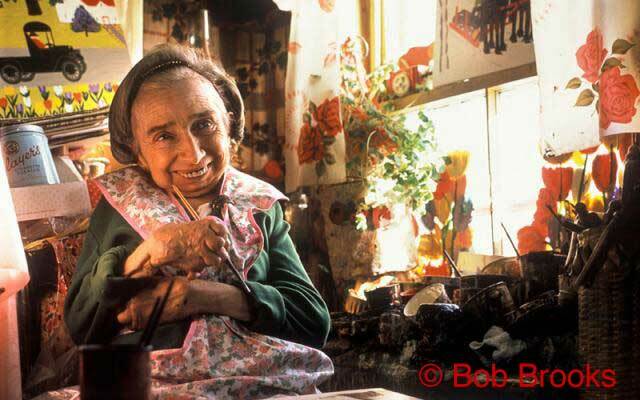 Through newspaper, magazine articles, television documentaries, and more recently, a biographical drama film named “Maudie”, Maud Lewis has become well known internationally.